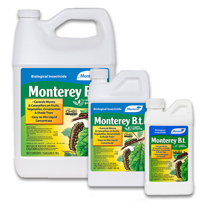 Caterpillars are the larvae of moths or butterflies, members of the Lepidoptera order of insects. 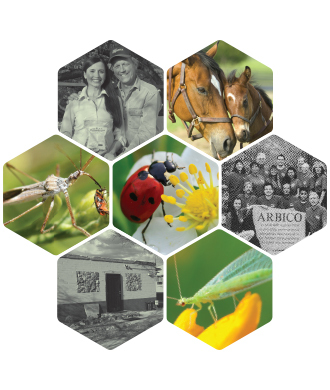 There are over 110,000 identified species. 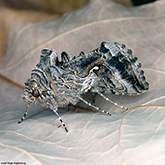 Some are called loopers or have worm in their names; most have first names that indicate their host plant or structure they build (i.e. 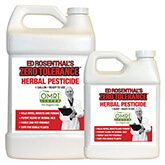 cabbage loopers, tomato hornworm and tent caterpillars). 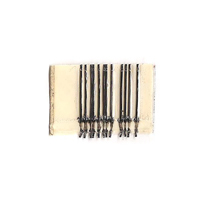 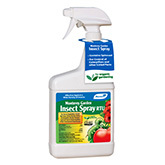 Perhaps the most devastating pest in organic gardens, their cutting mouthparts devour many times their weight as they outgrow their bodies, molting five to six times before they pupate. 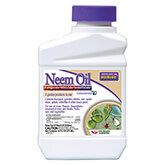 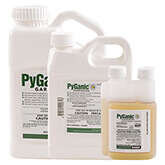 PyGanic® Gardening - Contact insecticide from the Chrysanthemum flower. 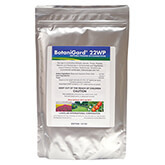 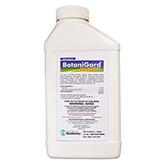 Botanigard 22WP - Beaveria bassiana powdered insecticide. 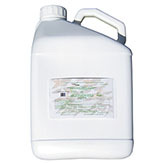 Mix with water and spray. 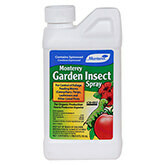 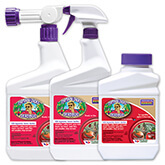 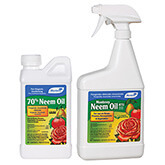 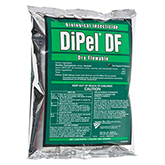 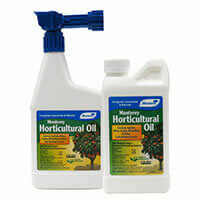 Monterey Garden Insect Spray - Spinosad spray kills caterpillars once ingested. 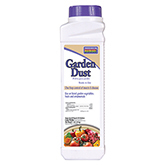 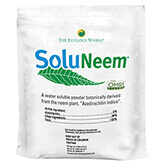 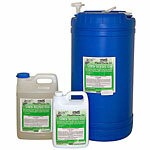 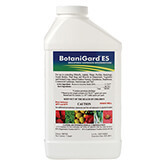 Bonide Garden Dust - Dry insecticide and fungicide with pyrethrins, sulfur and copper sulfate. 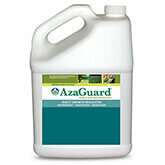 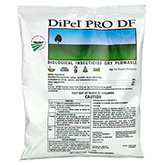 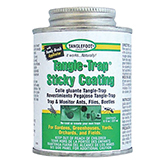 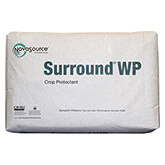 Surround WP Crop Protectant - Feeding inhibitor applied to plant foliage. 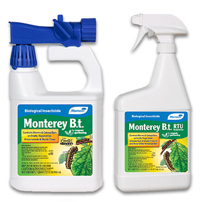 For Corn Earworm: Tassel applications of Btk sprays are recommended. 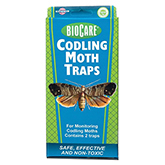 Monitor for Adult Moths: Use specific pheromone lures and traps (e.g. 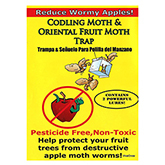 Codling Moth Traps, Gypsy Moth Trap, etc.). 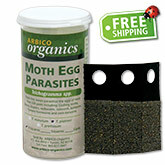 This will allow you to know you will have a problem with eggs and caterpillars shortly. 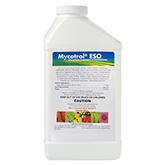 Caterpillar Egg Control: Release Beneficial Insects into your growing area early in the season to reduce caterpillar numbers. 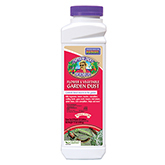 The following insects may be useful depending on your growing conditions - Trichogramma Moth Egg Parasites, Green Lacewing and Ladybugs. 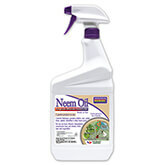 Spray Horticultural Oils to smother eggs when conditions permit and remove detritus/fallen leaf matter from when present. This is especially important between growing seasons. 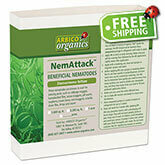 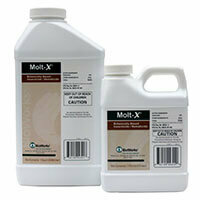 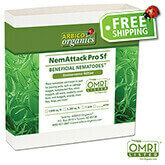 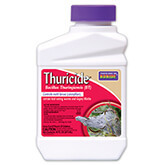 Click below for more information on control using Bacillus thuringiensis kurstaki and on specific caterpillar species.